Editorials. Adut Akech. 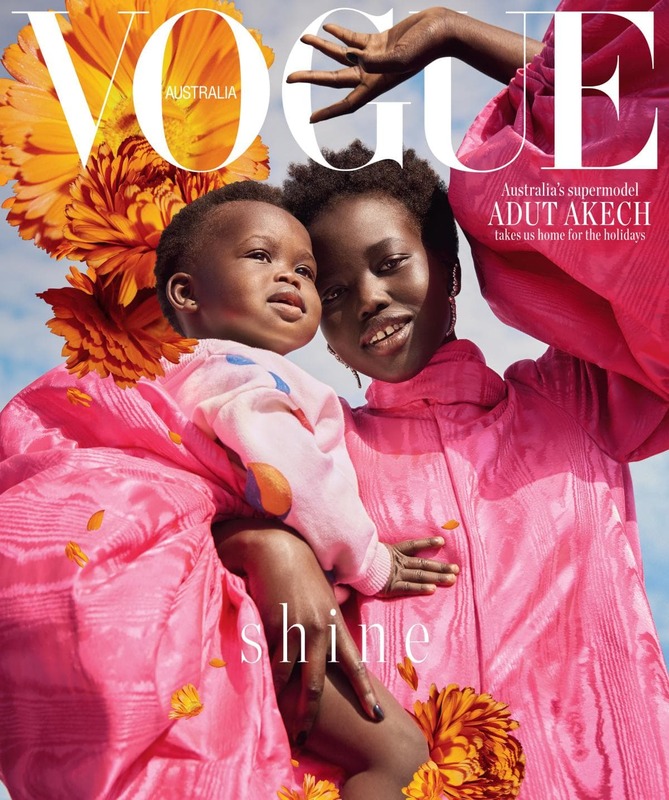 Vogue Australia December 2018. Images by Charles Dennington. Editorials. Grace Bol. Vogue Australia September 2018. Images by Jason Kibbler. Editorials. 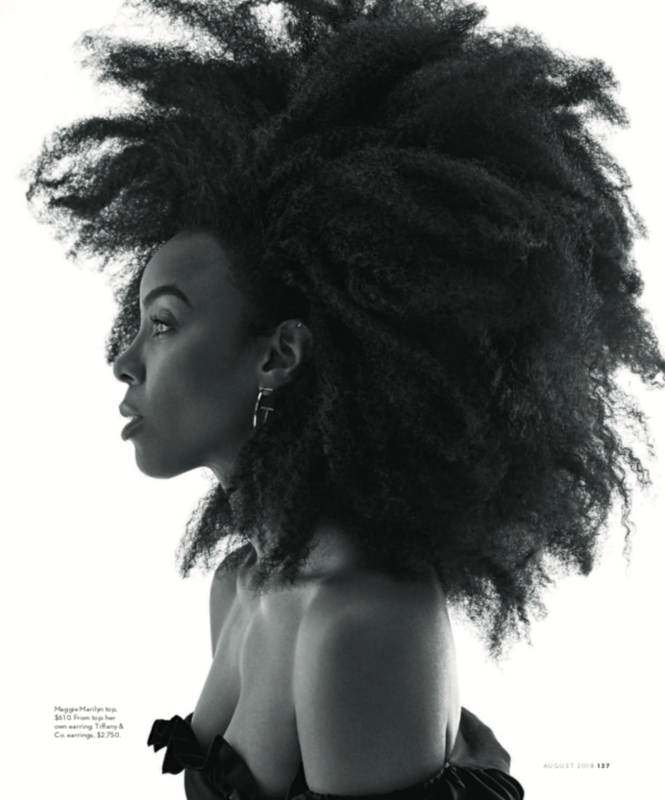 Kelly Rowland for Vogue Australia August 2018. Images by Jesse Lizotte. Editorials. Adut Akech. Vogue Australia March 2018. Images by Nicole Bentley. Editorials. Naomi Campbell. Vogue Australia. by Emma Summerton.